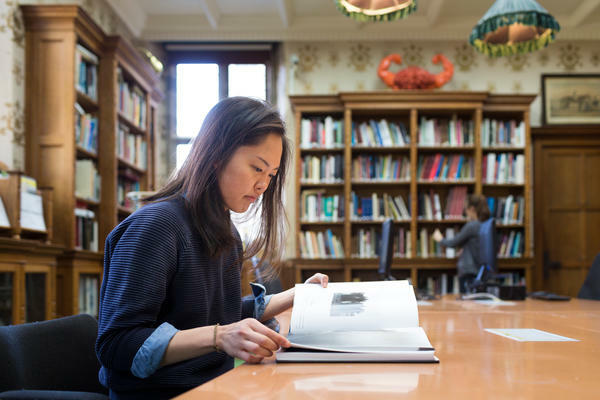 As an alumnus of West Dean College of Arts and Conservation you become a member of a community with international reach. You can develop professional links through networking, come to college events, and access benefits, including discounted short courses and library access. 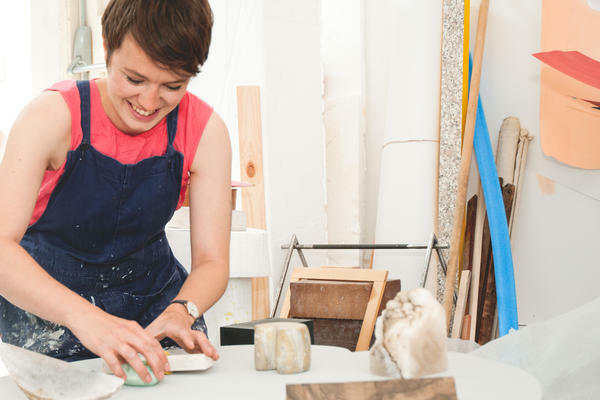 Make sure you get regular updates from the College, including news on exhibitions and opportunities, in your Alumni e-Newsletter. To sign-up or to share your alumni news story, please email alumni@westdean.org.uk. Why not join the dedicated College Alumni Facebook group? You can also connect with us and your fellow alumni on LinkedIn. 10% discount* on short courses and professional development courses, for two years after graduation. ​Alumni discount* on the day delegate rate for Conference bookings, through our venue offering. 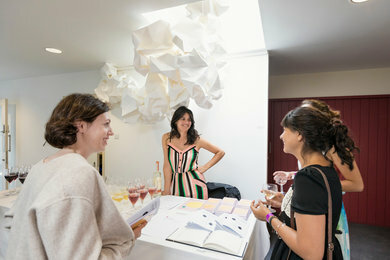 Invitations to College events, including networking events, graduation week private views and summer shows. Regular alumni e-newsletter including latest news and job opportunities. Two year access to the specialist Art and Conservation Library, by appointment. 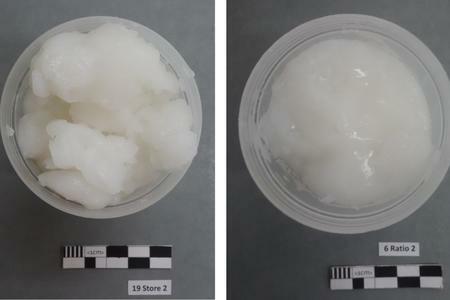 In a previous post I described the initial stages of my research in the properties and preparation of wheat starch paste. 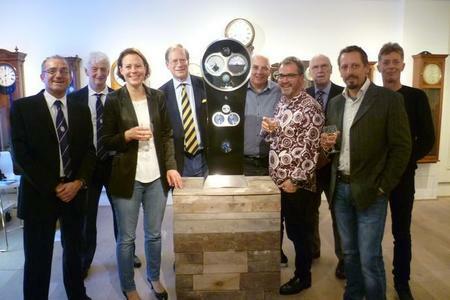 The Solar Time Clock is attracting international attention as the first super complex mechanical clock which can be set for longitude and latitude, allowing it to tell the time virtually anywhere in the world. No other mechanical clock has ever been made with such a complication. Spotted in New York - West Dean College alumna, Dorothy Cheng, doing a spot of cleaning. 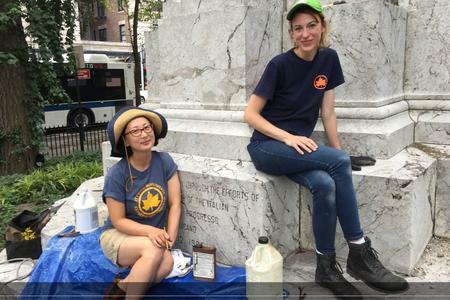 Dorothy who graduated from the college's Metalwork Conservation, MA last year completed a 10-week internship with the New York City parks department's Citywide Monuments Conservation Program. 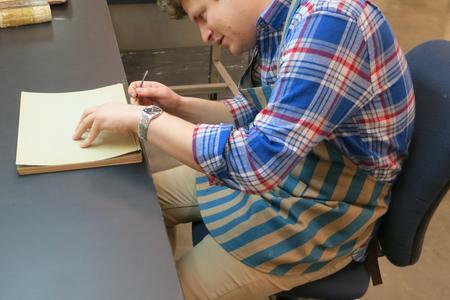 Since I left the West Dean College in September 2013, I've been working as a book and paper conservator at a local company, Q Art Conservation. 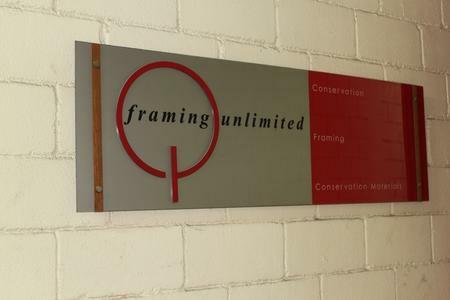 Initially this company started as a framing company, Q Framing Group, offering framing services using conservation-quality materials. Author's Note: This post originally appeared on the Smithsonian Libraries' blog and has been re-posted here, featuring revisions geared towards the West Dean blog audience, with the generous consent of the Institution. Since this post was originally written and published, the project has progressed further, which will be discussed toward the end of this entry. Dear readers. It's been a very long time since my last post. 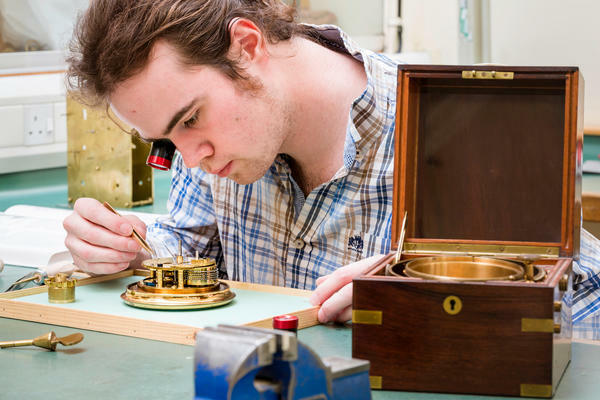 Since graduating from West Dean, I am now a self-employed horological conservator in Seattle, Washington and have my own blog called The Automata Cabinet where I catalogue my many ventures in the world of horology. 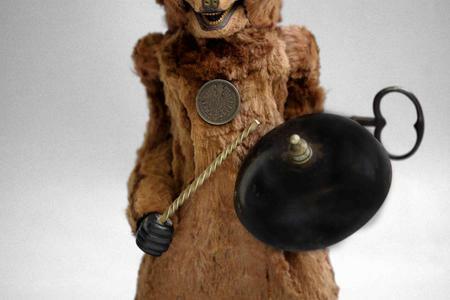 I'd like to share with you the story of Kingslydale the automaton bear. @westdeancollege: @thecwordpodcast Hogwarts of Conservation - Love it! 🧙‍♂️🧙🏽‍♀️ Great episode, thank you.